WOW! Location! Location! 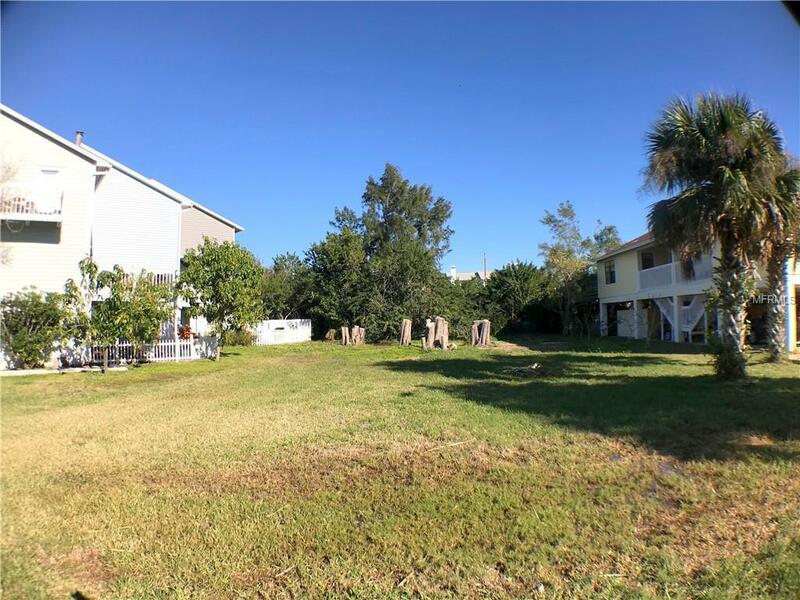 Short walk to the Beaches of The Gulf Of Mexico, great restaurants , popular beach bars like Crabby Bills or Jimmy Guana's, Splash Harbour Water Park, beach boat rentals and numerous nature parks, short drive to the Clearwater Beach, and only 40 minutes from the Tampa Int. Airport. What a Remarkable Value, Unbeatable Location to build your dream home ! 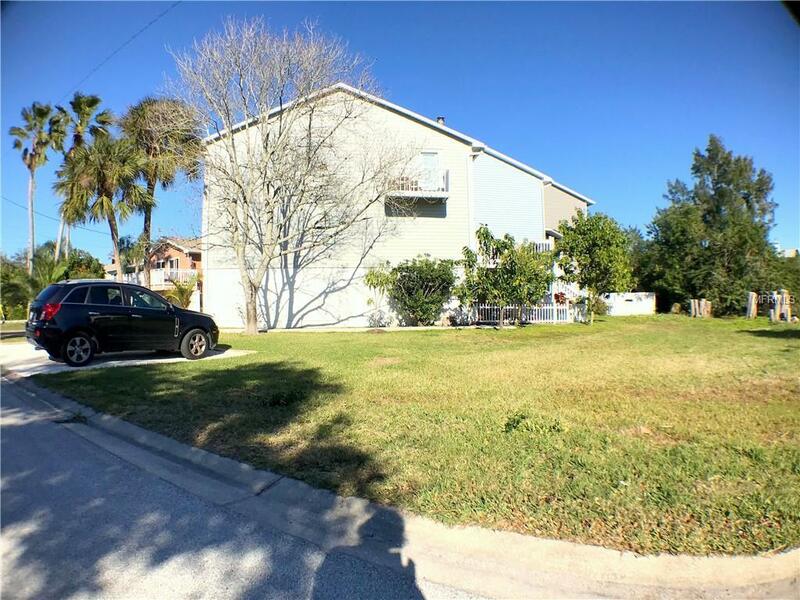 The lot is set on a quiet street with no through traffic, you can use your golf cart to get around!. 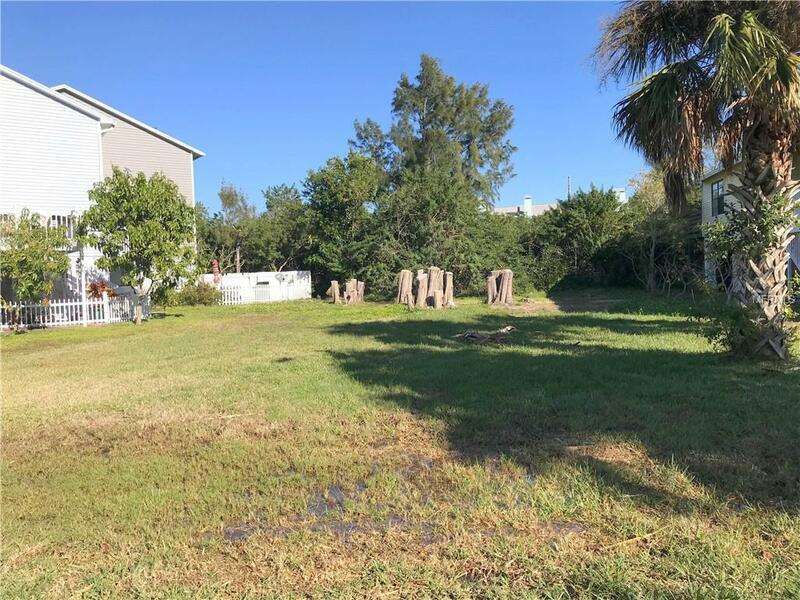 It is zoned multifamily duplex with the option of requesting to build a triplex with the City of Indian Rocks Beach zoning department. 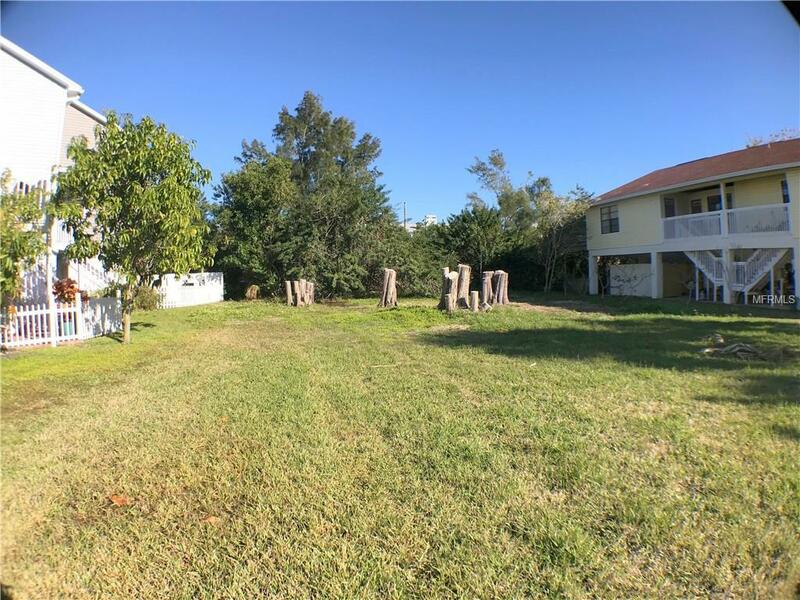 It is complete with 1) Utilities at property 2) Survey 3) Engineering soils report required for beach foundation plans 4) unbuildable green space at the back of the lot adds privacy. Indian Rocks Beach is a quaint beach community with approximately 4000 residence located just 7 miles to Clearwater Beach.